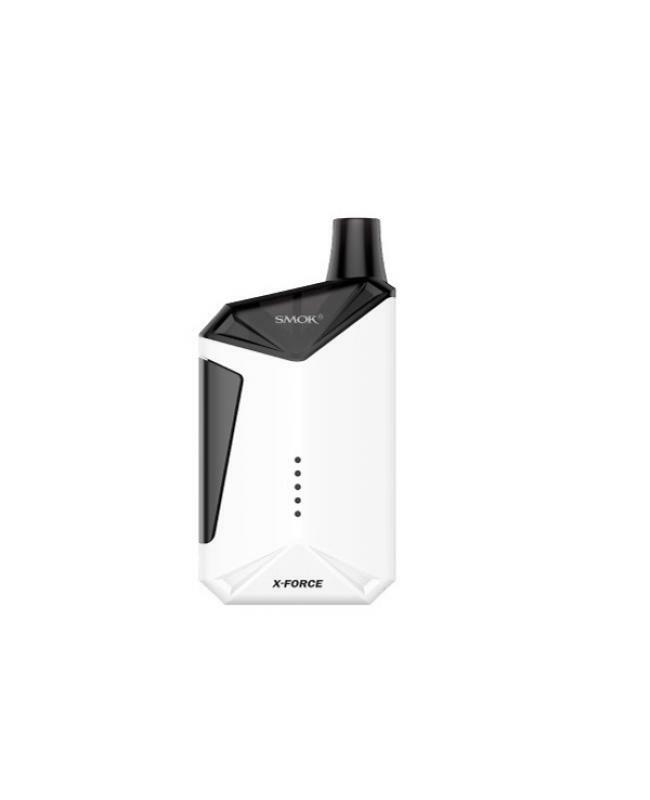 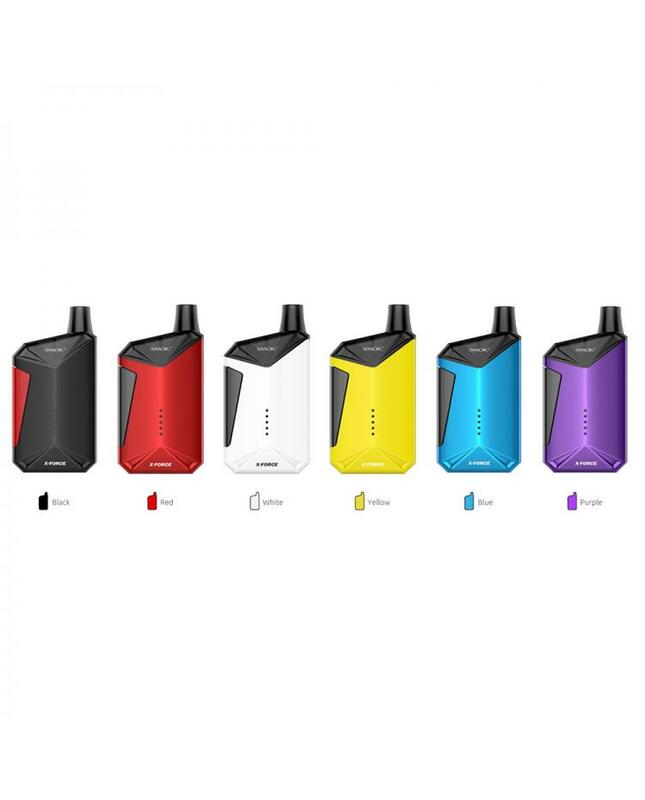 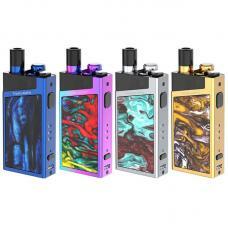 The Smok X-Force pod system starter kit, which is newest smoktech one-button activation vape starter kit. 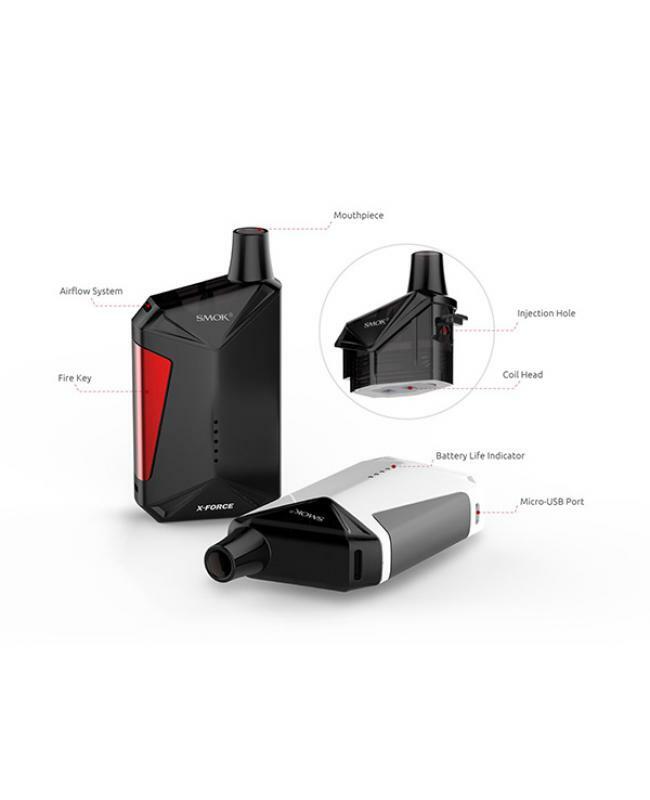 the carved patterns on the upper part echo the curved lines at the bottom of the battery, by combing the two you can get the "X" mark, x-force employs a minimalist design that is indeed the new trend of modern fashion, allowing vapers to feel the purity of vaping. 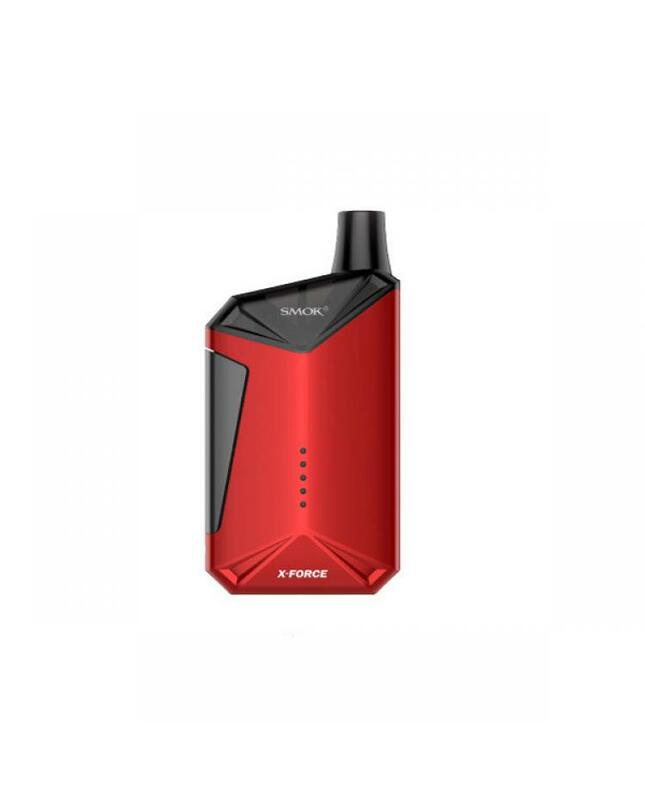 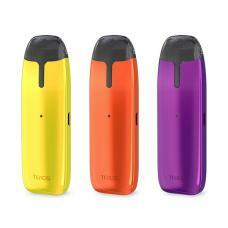 the new smoktech X force built-in 2200mah battery can charge it via micro USB port directly. 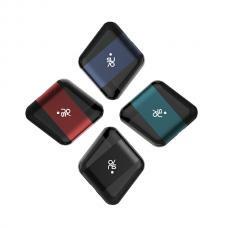 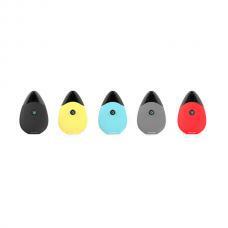 the vertical arrangement of 5LED indicators can clearly show you the battery life. 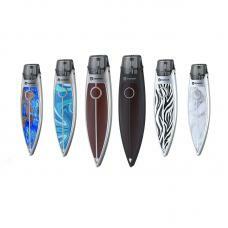 the X-force pod can hold 7ml e juice, pre-installed X-force coil heads, will deliver massive vapor and dense flavor. 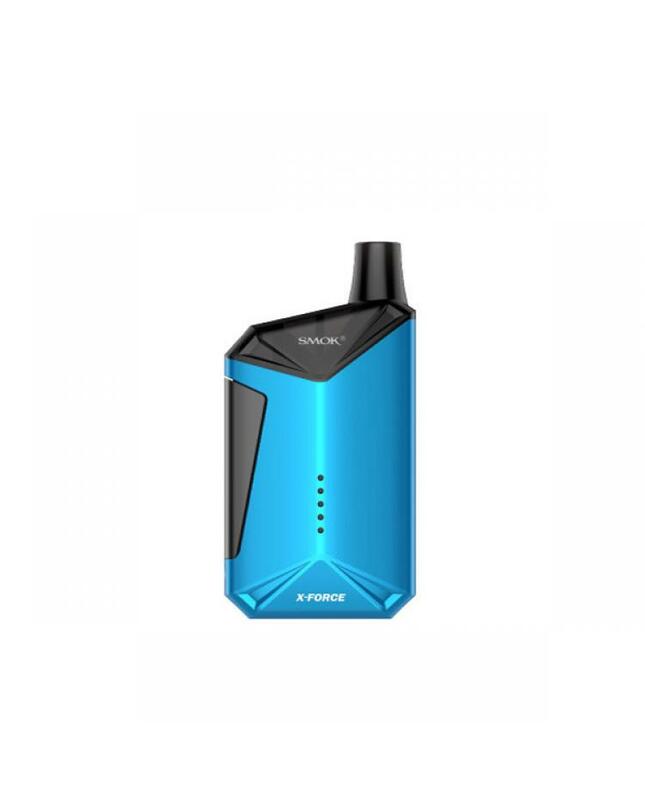 the vertical airflow system and transverse coil have changed the previous layout structure that air intake and coil layout are in the same direction, and structurally eliminated the problem of oil frying and oil leaking. the airflow direction has been changed from line shape to serpentine shape, which can greatly increase the length of airflow. 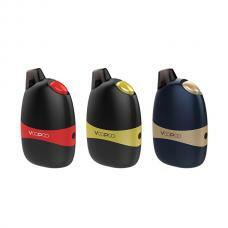 so that vapers can be fully collected to produce large cloud and dense flavor.